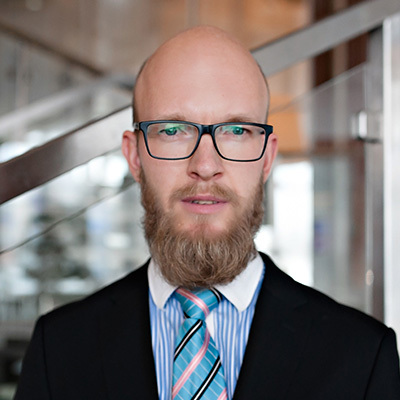 Certified auditor and member of the Estonian Board of Auditors since 2002. I have been engaged in auditing since 1999, including over 9 years in international audit firm Deloitte. Before becoming an auditor I worked as chief accountant and besides working as an auditor, I have also given accounting-related consultations to companies. During 2005-2007 I participated in the work of the evaluation committee of the competition “Finantsaruandluse Lipulaev” (“Flagship of Financial Reporting”) organised by the Estonian Accounting Standards Board. In my opinion the important aspects in my line of work include both professional expertise and establishment of good cooperation with the client. My contribution to such cooperation involves my open-minded nature, being attentive listener and keeping my promises. In my spare time I also engage in consolidating. I like to travel – both in time and space. I am particularly interested in immediate contacts with local people in various places around the world. I keep my camera at hand, whether my journey takes me to a by-street or to distant places. For me, sport is one of the best ways to reduce stress and feel better.